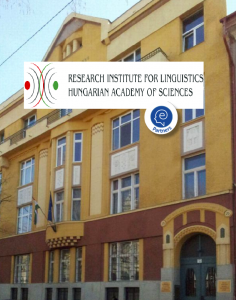 is the leading centre of lexicography and corpus linguistics in Hungary. 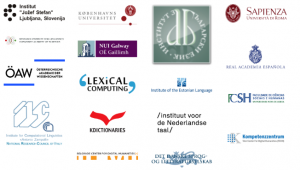 The Comprehensive Dictionary of Hungarian and the National Hungarian Corpus. Hungarian Explanatory Dictionary for StudentsFurther information about items 1-3 is available here.